With Valentines Day fast approaching we are all looking for ways to show our loved ones that we care, that they are special enough to force us into the kitchen to prepare a special dish for them. 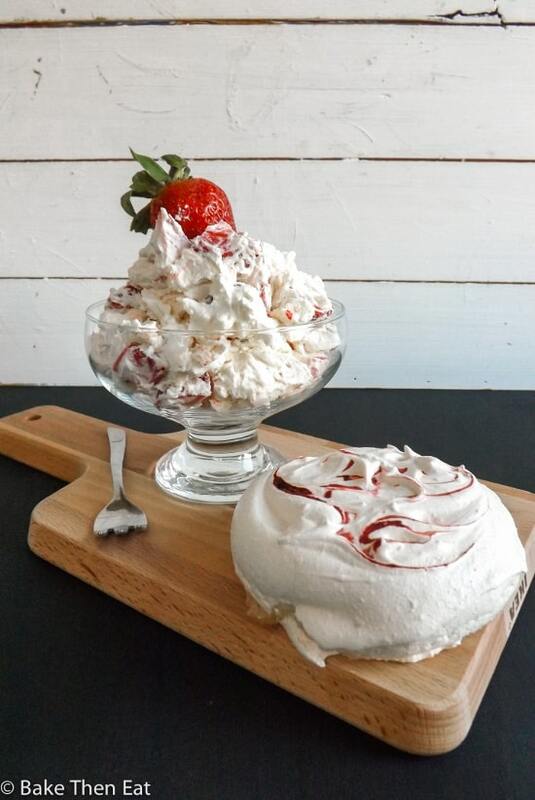 Well I have a pretty easy, classic English dessert to share with you Eton Mess. Meringue, strawberries and whipped cream. 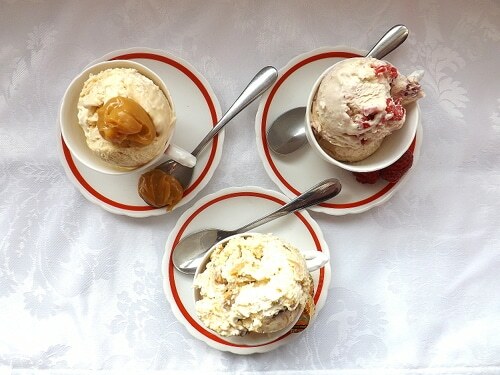 These 3 ingredients combine to make such an amazing fresh, rich, decedent dessert. 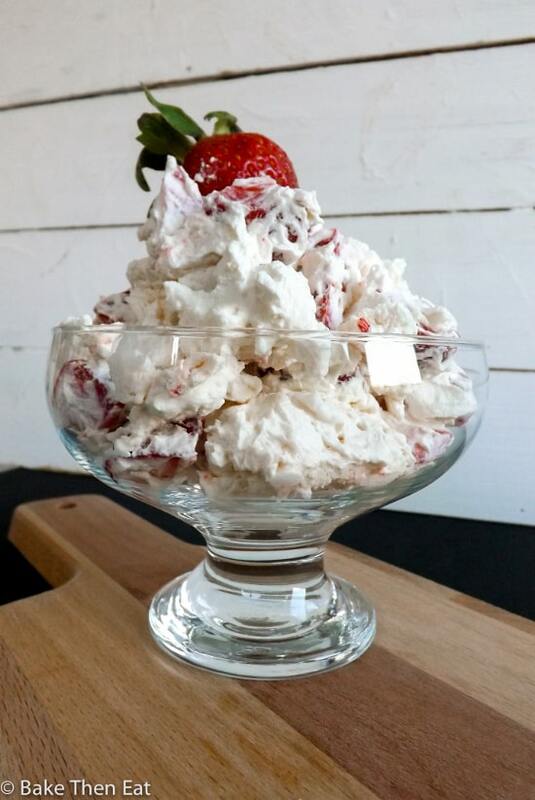 I used homemade meringues in my Eton Mess I know this can seem intimidating but I promise with my foolproof recipe and instruction you will never go back to shop bought meringues. But if time is short or you just don’t like making meringues then shop bought are fine. But once you have homemade ones, you will never go back. They are crunchy on the outside and soft and marshmallowy inside. And they taste oh so good! I made extra meringues so I could serve one with the Eton Mess, for extra decadence. Well go on treat yourself it is Valentines Day after all. And to make it look a little fancier I dipped a cocktail stick in red food gel colouring and gave it a little swirl on top. I guess you could actually draw hearts if you wanted to. Last year for Valentines I shared a chocolate Eton Mess with you and rose meringue kisses. As you can see I just love merengue based desserts. 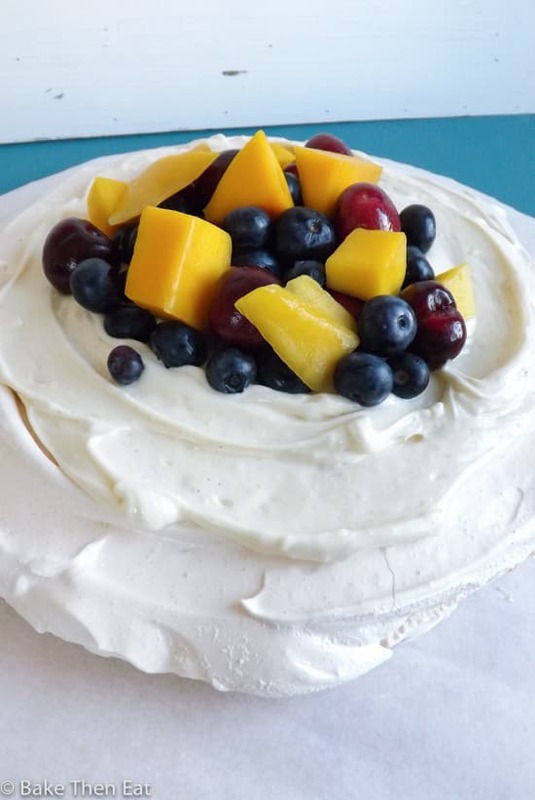 Or even check out my pavlova from a few weeks back. 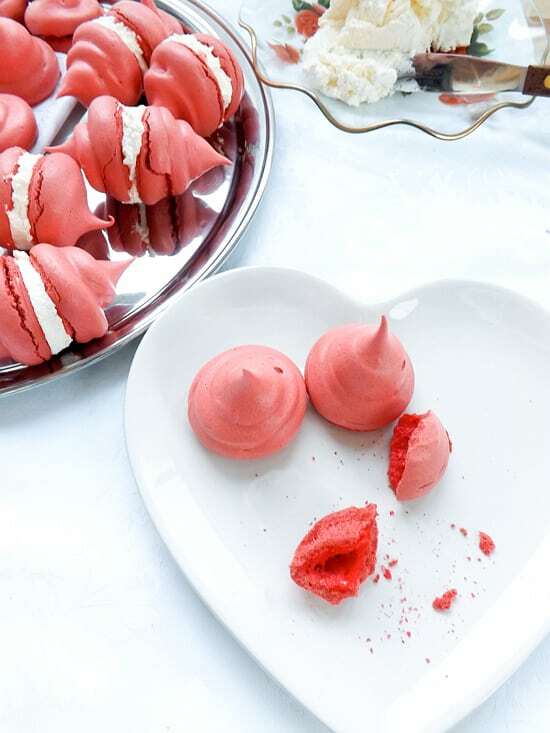 Meringues may take a little extra planning but they are so worth it and your partner will love the extra effort you have put in. So go on treat him or her and yourself this Valentines Day. 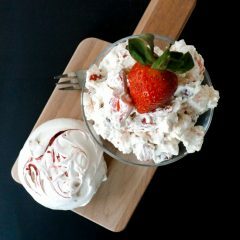 As I said before Eton Mess is a classic English dish, for a little history on it check this out from our friends over at Wikipedia. 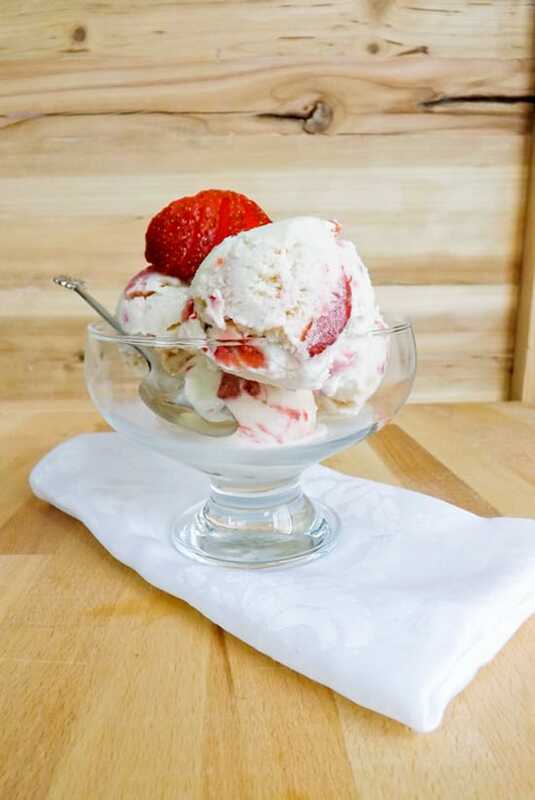 Eton Mess, a classic English dessert made of fresh strawberries meringue and whipped cream made with homemade meringues an ideal dessert for Valentines Day. Get another medium sized baking tray ready by covering it with baking parchment or a silicon baking mat and place to one side. Add your egg whites to your stand-mixer bowl (Or a large mixing bowl if using a hand electric mixer) and slowly at first start to whisk them. Once bubbles start to appear then turn up the speed on your mixer until you have reached stiff peak stage and it is thick and shinny about 5 minutes. Add your vanilla extract, cornflour (cornstarch) and white wine vinegar / lemon juice, whisk for a few seconds and then add your remaining sugar and whisk for a further 5 to 7 minutes until you have a stiff shinny smooth mixture. 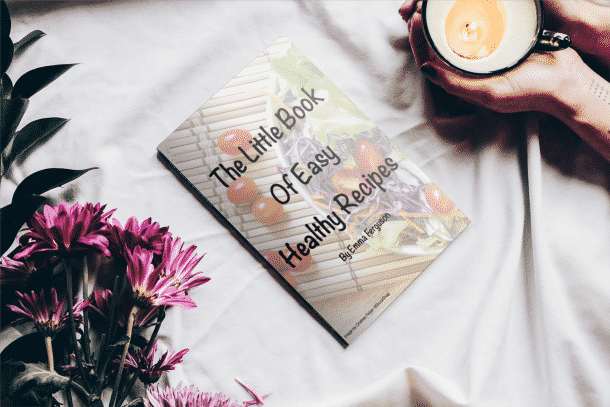 You are looking to have all the sugar dissolved into your egg whites. Turn your oven back on to 140C / 275F / Gas mark 1. Spoon 4 meringues onto your baking sheet and shape into rounds with a peak on top. 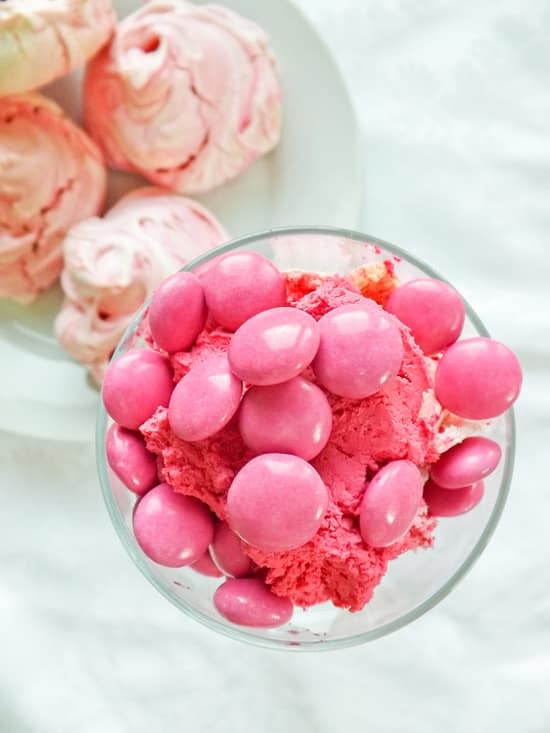 Using a toothpick or something similar, dab it into your red food gel colour and swirl it on top of your meringues. Pop them into your oven. After 1 hour turn your oven down to 130F / 250F / Gas mark 1/2 and continue to bake for a further 30 minutes. When the time is up go and check on your meringues, you are looking for them to easily peel away from the baking parchment / silicon mat, if they are still a little sticky give them another 10 minutes. Once baked take them off the parchment paper and allow them to fully cool on a wire rack. Hull and quarter your strawberries, reserving 2 whole ones for decoration and place them in a large bowl. Pour the cream into a mixing bowl. Whisk until your cream forms light peaks and is able to hold its shape. Then pour it on top of the strawberries. 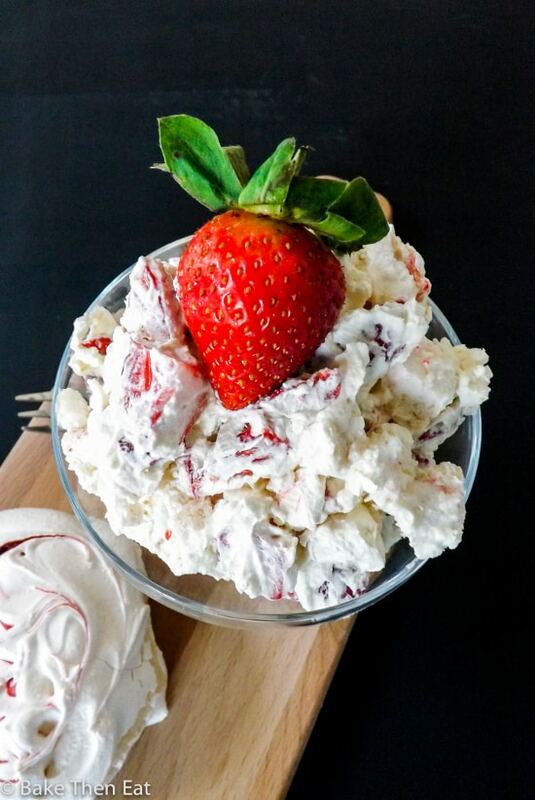 Take two of the meringues, and break them up into bits, and add them to the bowl with the strawberries and cream and gently fold everything together. Spoon the mixture into 2 dessert bowls and top with a whole strawberry and serve. The dessert needs to be eaten immediately but the meringues will keep in an airtight tin for 3 days in a cool temperature. Beautiful and oh-so-classy. I really need to visit England someday to try some of these classic dishes directly from the source! I love all the heritage behind each nation’s specialty foods. Love how it’s called Eton Mess yet it’s so beautiful! 🙂 The swirls on your meringue look amazing too! 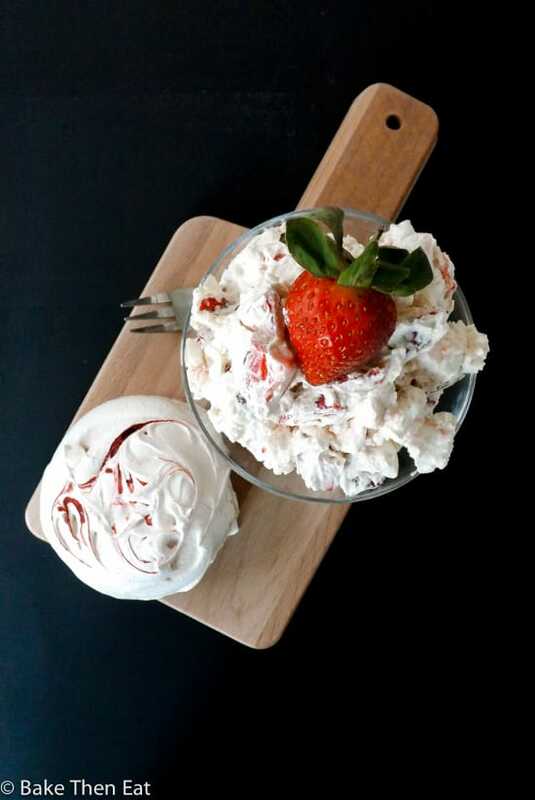 I’ve never heard of a eton mess before – learned something new today! And it sure does look delicious! Hi Ashley, thank you it’s a great traditional English dessert 🙂 A timeless classic here in the UK. Such a beautiful mess! I love it, Emma. 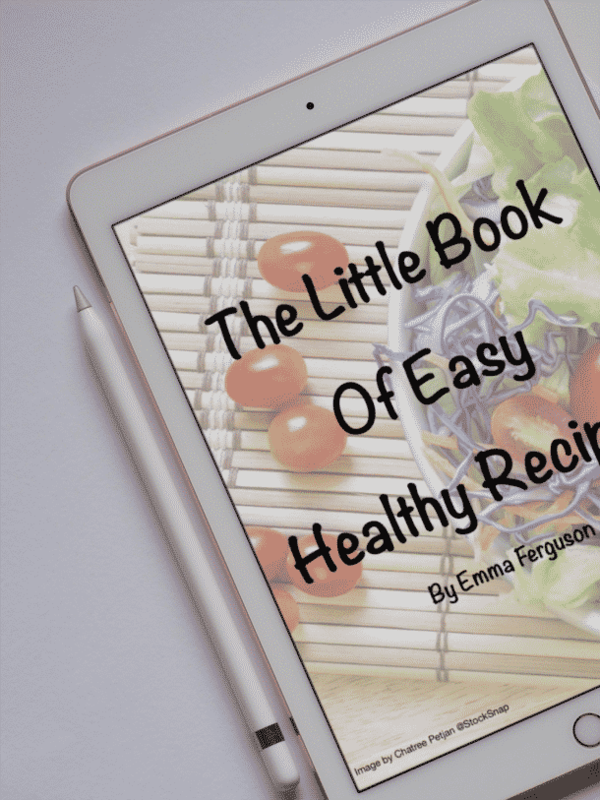 This looks fantastic, Emma! I’ve always wanted to try making this, I love desserts with strawberry and whipped cream together! Perfect for Valentine’s Day! Hi Kelly, thank you 😀 You will ace this dish when you decide to give it a go! This looks yummy! 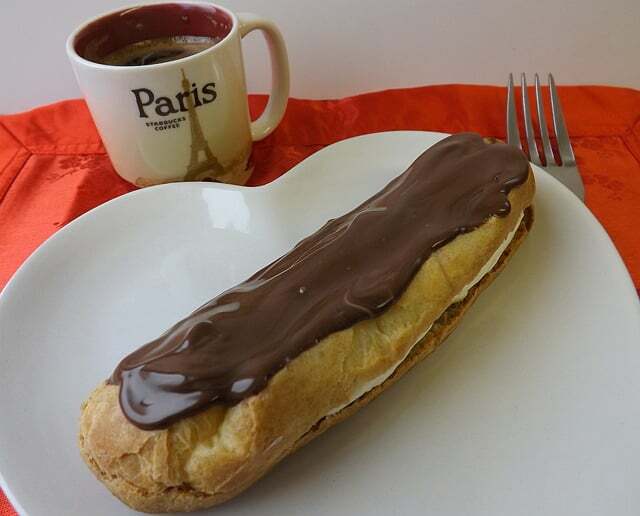 I’m planning a romantic dinner for my boyfriend so I will definitely use this for our dessert! 😀 I’ve never tried anything like this before though, so wish me luck! And I’m pretty sure you’ve already seen, but I’ve nominated your blog for The Liebster Award, as it’s one of my favourites to read!